Indulge in comfort with these upholstered furnishing options while embracing the magnificence they bring to your home. * Sizes and fabric/wood colors are customizable to cater to your needs and home space. 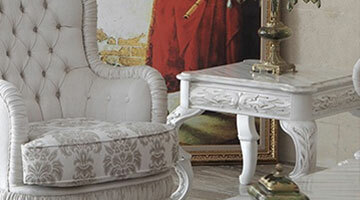 DIVANO offers a range of custom luxury furniture for your home. You are more than welcome to visit our showroom or contact us for any help. Driven by our passion for excellence, we strive to provide Canadian homes with a differentiated line of furniture and home accessories. 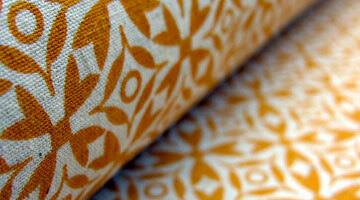 DIVANO features high end materials for your home curtains. You are more than welcome to visit our showroom or contact us for any help. Whatever shade you have in mind, our charming curtain and drapery designs will add an elegant feel to your home. 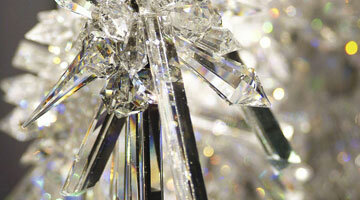 DIVANO offers a range of decor and design elements for your home. You are more than welcome to visit our showroom or contact us for any help. Accessorize your rooms, mix and match colors and designs, and spice up your rooms with dazzling crystals, timeless antiques, and glimmering chandeliers.